Compilation release, only released in Japan and PAL regions. 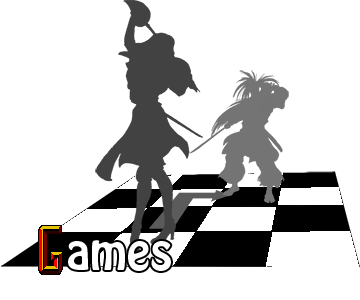 Adds several extras, including playable bosses and a legitimate, playable un-buggy Honey the Cat. Compilation release. Was to be a North American-exclusive release until Sega pulled the plug on the NA release of the PlayStation 2 version. The Xbox version went with it. Sonic Championship is reportedly the result of AM2 designer Masahiro Sugiyama slipping Sonic and Tails into Fighting Vipers out of boredom. Sega big cheese Yu Suzuki happened to see this, and liked the idea, presenting it to Sonic creator Yuji Naka. Naka approved, and instead of just including Sonic and Tails as secret characters, AM2 decided to build a completely new game around the characters. 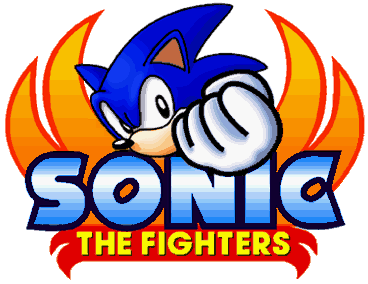 Sonic can still be accessed in the arcade version of Fighting Vipers through extensive hacking. Hidden deep within the code of Sonic the Fighters/Championship is a completely finished character by the name of Honey. Honey is an anthropomorphic cat that is dressed identically to the Honey/Candy character in Fighting Vipers. This version of Honey, wearing her Player 2 colors, was actually first seen briefly in Sanman's portion of the Fighting Vipers intro. Honey was finally made playable in the 2012 Xbox Live/PlayStation Network port of Sonic the Fighters, with her slight graphics glitches cleaned up.